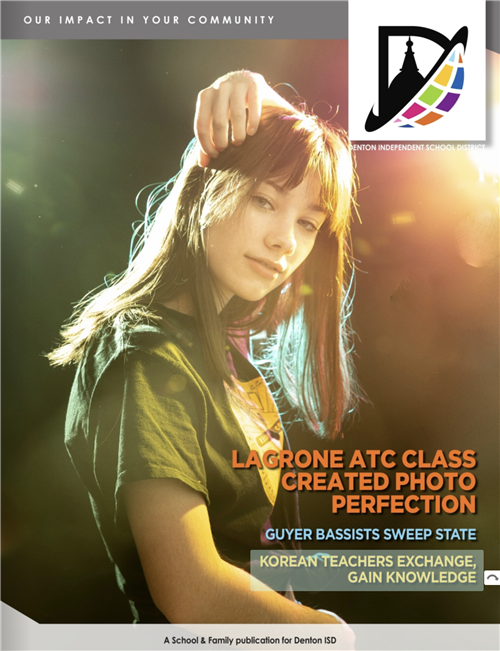 Known as “The Home of Champions,” Ryan High has captured numerous regional, state and even national titles in various academic, athletic, technical and fine arts competitions. The school is committed to high achievement for its students in all areas, from extracurricular to academics. The Raider staff and educational partners also support the social, emotional and intellectual development of all of its 2,466 students. Raider nation has evolved into a close-knit Ryan family who work tirelessly so that all students receive a strong education foundation for high school and beyond. 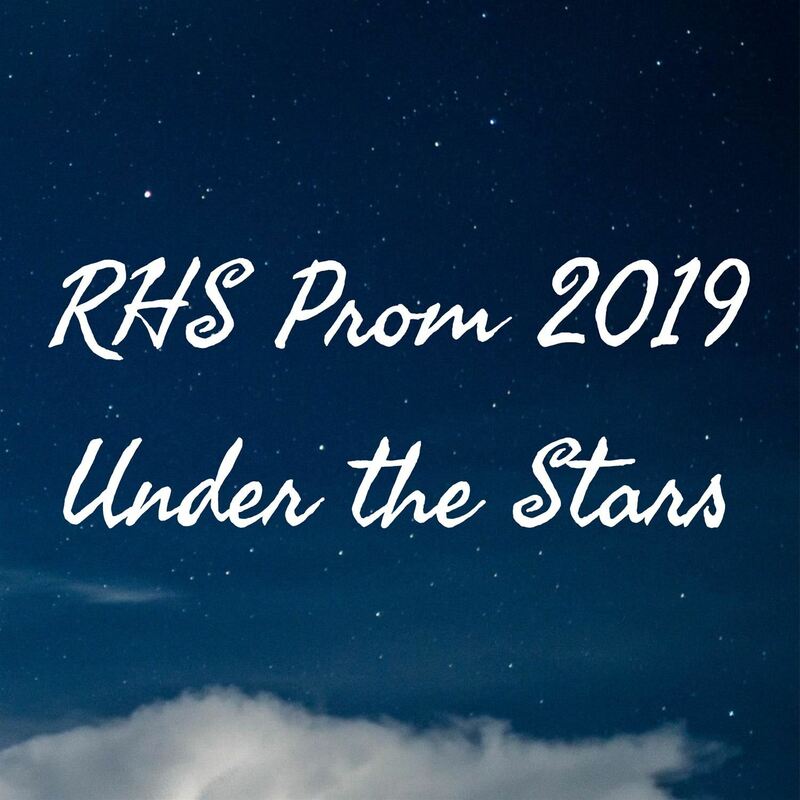 The 2019 RHS Prom will be held on Saturday, April 27. Click for details. STAAR tutorials are offered as we approach testing dates. Click for details. Interested in joining the United States Air Force JROTC at RHS?The program is open to all students Grades 9-12. 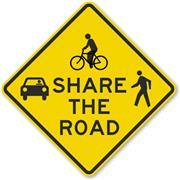 Click for further details. 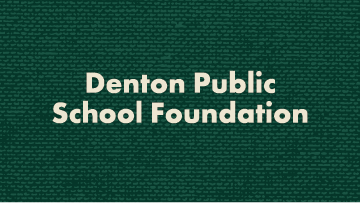 Denton ISD, the City of Denton and DCTA are proud to announce the launch of a pilot program that will provide transportation options to students of Ryan High School. 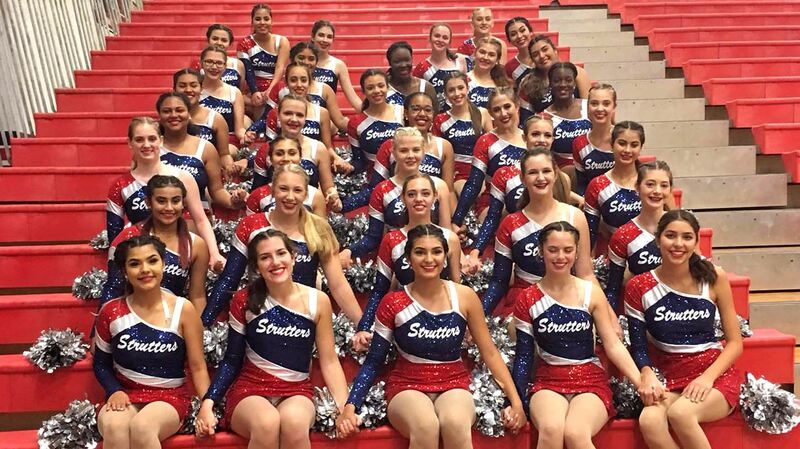 Join us in supporting the Ryan High School Strutters as they perform their spring showcase: Strutter Salute to Songs of Inspiration. Performances are scheduled for April 4 - 6 at 7 p.m. in the Ryan High School Auditorium. 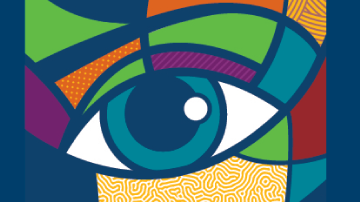 Students across the district received 14 awards for their art entries at the state PTA reflections meet, with one entry moving on to the national competition. This year’s theme was “Heroes Around Me.” McNair Elementary first-grader Skyler Sue Kelly’s photography entry “My Hero in Heaven” received Overall Award of Excellence.